105_FlynnMax_SwordFight. gdfn hb gmjhb hg gfvfgv. 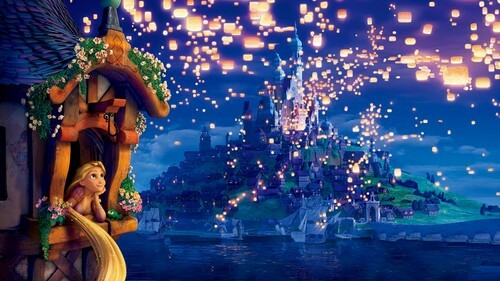 HD Wallpaper and background images in the Tangled club tagged: tangled. This Tangled wallpaper might contain kisima and chemchemi.